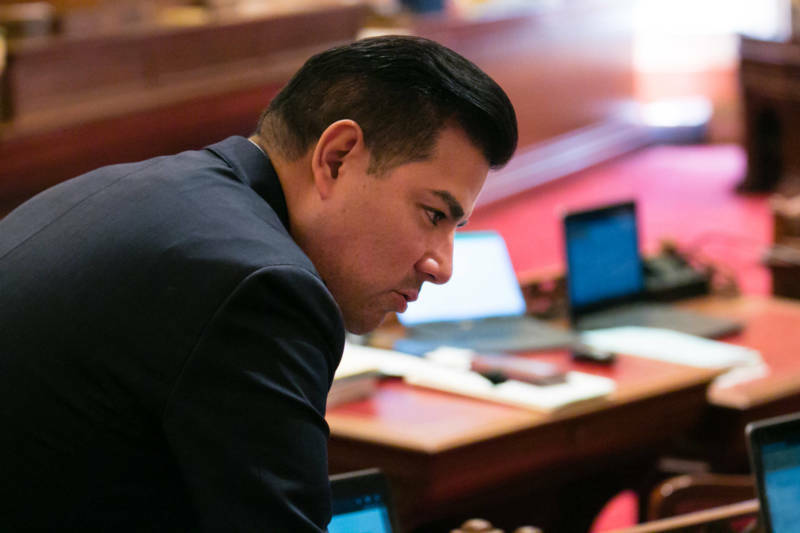 One of two people leading state Sen. Ricardo Lara’s transition as California’s newly elected insurance commissioner worked until last month as the Sacramento lobbyist for a major drugmaker that is the subject of an investigation by the Department of Insurance that Lara soon will head. Lara, a Democrat from Bell Gardens, will be sworn in as insurance commissioner on Monday, succeeding Dave Jones, who was termed out. The release neglected to elaborate on the work Martinez did in the life sciences sector and it didn’t identify his employer. In a separate public filing with the secretary of state, Martinez disclosed that until December, he had been a lobbyist for the Foster City-based pharmaceutical company, Gilead Sciences. Gilead, in turn, disclosed in filings with the U.S. Securities and Exchange Commission as recently as Nov. 6 — Election Day — that the California Department of Insurance and Alameda County District Attorney’s Office issued subpoenas in October 2017 requesting documents related to its marketing, and interactions with specialty pharmacies. Gilead also disclosed it received subpoenas for similar information from U.S. attorney’s offices in Massachusetts and the Southern District of New York, and from the U.S. Department of Health and Human Services. The company said it is cooperating with the inquiries. It did not respond to CALmatters’ requests for comment. Nor did the Department of Insurance comment on the investigation, and outgoing insurance commissioner Jones could not be reached. 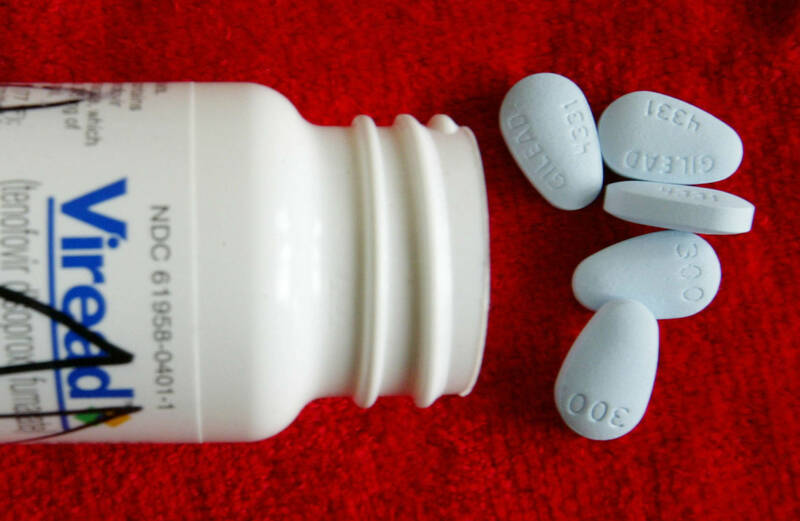 Gilead’s drugs include Truvada, otherwise known as PrEP, short for pre-exposure prophylaxis. Truvada protects users from contracting HIV, the virus that leads to acquired immune deficiency syndrome. As part of its marketing, Gilead reimburses consumers for their co-payments, regardless of their income levels. The statement did not say whether Martinez would be walled off from any investigation of Gilead. Reflecting the revolving door that regularly swings in Sacramento, Martinez worked for almost a decade as a lobbyist for the firm Manatt, Phelps & Phillips in Sacramento before going to work for the Insurance Department after Jones was elected in 2010, and later for Brown. He joined Gilead at the end of 2017, and worked as its Sacramento lobbyist for a year. In Sacramento, Gilead regularly lobbies on legislation related to drug pricing, including the landmark 2017 legislation requiring that pharmaceutical companies disclose if they are raising prices on their products. Gilead also is a regular campaign donor, joining other pharmaceutical companies by spending $4 million to oppose a 2016 initiative that sought to cut prescription drug prices, and spending another $670,000 since 2013 on various candidates and campaigns. Lara received $4,000 from Gilead for his insurance commissioner campaign. In the Democratic wave that swept California, Lara defeated former Insurance Commissioner Steve Poizner, a former Republican-turned no-party-preference candidate, by a 52.9-47.1 percent margin. As insurance commissioner, Lara will oversee a department with 1,325 employees, a budget of $287 million and a significant law enforcement operation. 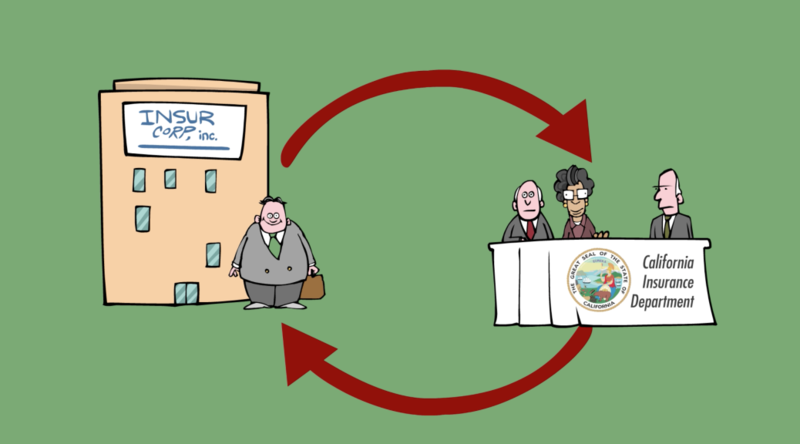 The department shares authority over aspects of health insurance — and thus prescription drugs — with the Department of Managed Health Care.